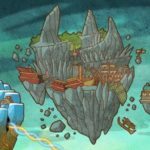 As we fast approach the end of Empyrea, I believe it is high time we received some new utility spells. As such I have designed 3 new utility spells for each school. I imagine them being acquired at lvl 30, lvl 60 and lvl 90. Each spell follows one of three design principles: 1)Tool(s) a school is missing 2)Team assistive spell and 3)Individual spell. First on our list is the Balance school. All cards created by LegendsoftheSpiral’s Card Creator! Description: Existing damage bubble now buffs balance damage by the same amount instead. 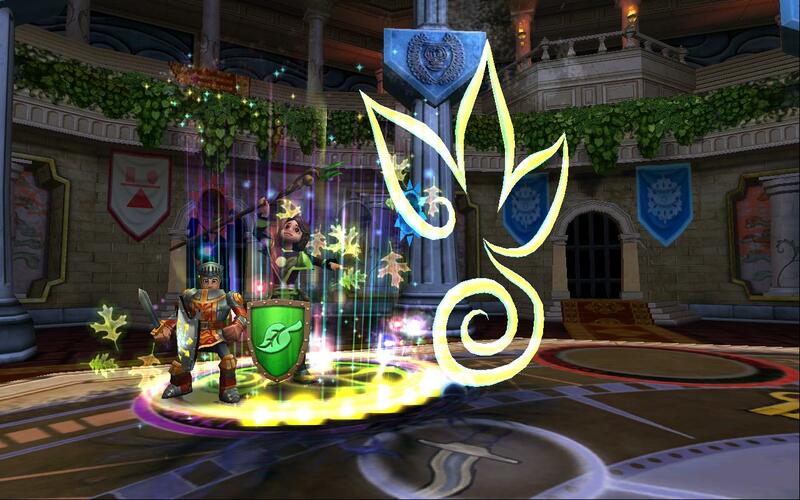 Note that non-damage bubbles(such as doom and gloom) are not affected by this spell. 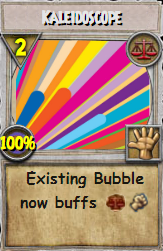 Explanation: The Balance school had no way to fight the bubble war but this card changes that. With it a balance can turn an opponent’s bubble against them. The card remains balanced because it requires an opponent’s bubble to work. Description: Distribute all positive charms and wards on self to teammates. Wards are randomly distributed but charms go to the school they match if possible. Miscellaneous or universal charms are randomly distributed. Explanation: A deceptively powerful team spell that really shines with the tri blades. Since charms will go to the school they match if possible imagine this scenario. Wizard 1 casts spirit blade on the balance, Wizard 2 cast tc spirit blade on the balance, Wizard 3 casts sharpen spirit blade on the balance, Balance casts Propitiate. All of a sudden all 3 non balance wizards have 3 stacked blades ready for the next round. Description: On the round after this spell is cast, you can use any spell regardless of cost, requirements or school of origin. This includes shadow spells. However, as a result of its powerful effect, it completely drains your pips after you cast the spell of your choice. 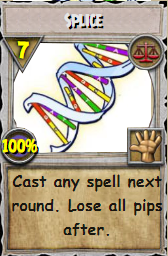 Explanation: A very powerful spell that highlights Balance’s potential as a mix of all the schools. This spell allows you to cast any spell on your next round regardless of its requirements. 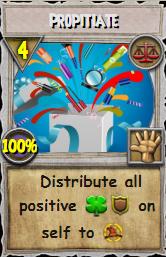 This includes off school spells such as Efreet or even Shadow spells without the shadow pip! However, it completely drains your resources at the end of the round said spell is cast. 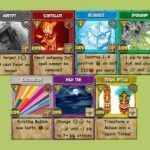 What do you think of these spell ideas? Let us know in the comments below!